Birdy Jones loves (times infinity) to tell stories! 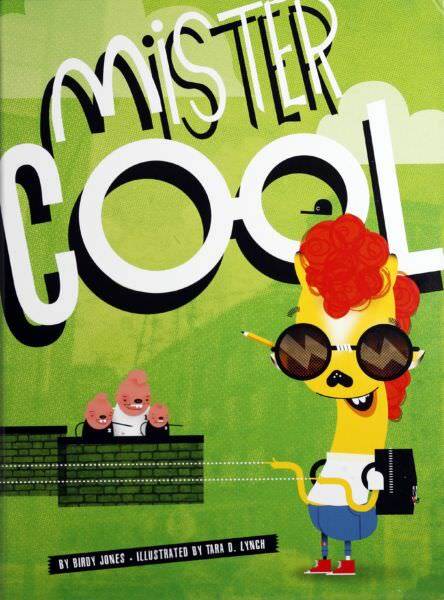 Her debut book Mister Cool was named an Anti-Bullying Book of 2014-2015 by Publisher’s Weekly. 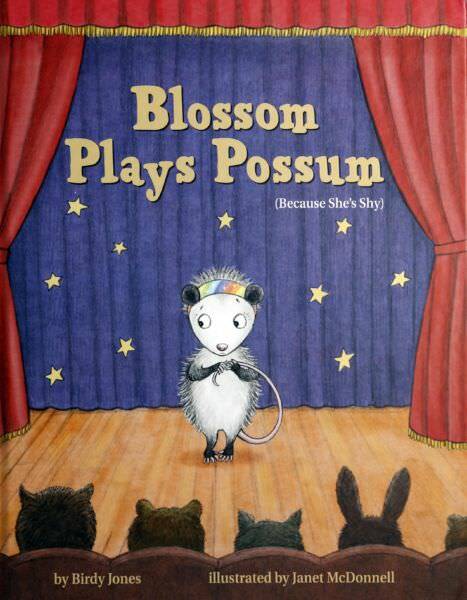 Her second book, Blossom Plays Possum (Because She’s Shy), inspires kids to be confident while staying true to themselves. 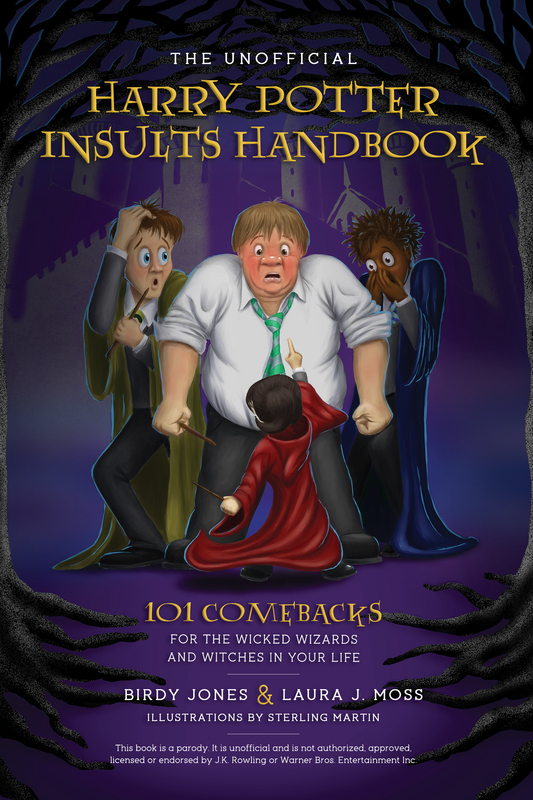 Birdy also co-authored The Unofficial Harry Potter Insults Handbook: 101 Insults for the Slytherin in Your Life, an Amazon.com parody best seller. 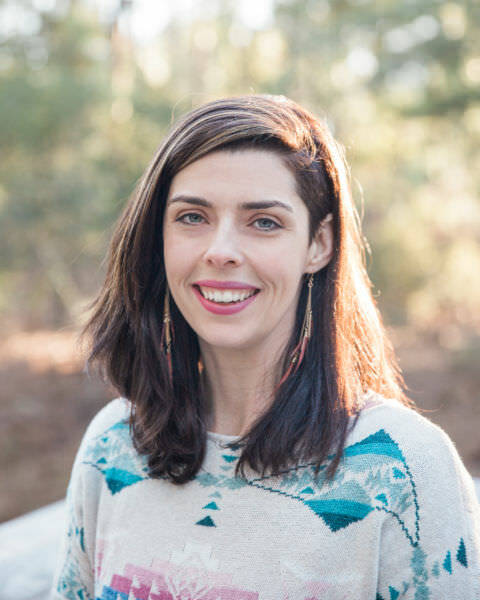 She lives with her husband and son in Wilmington, North Carolina.